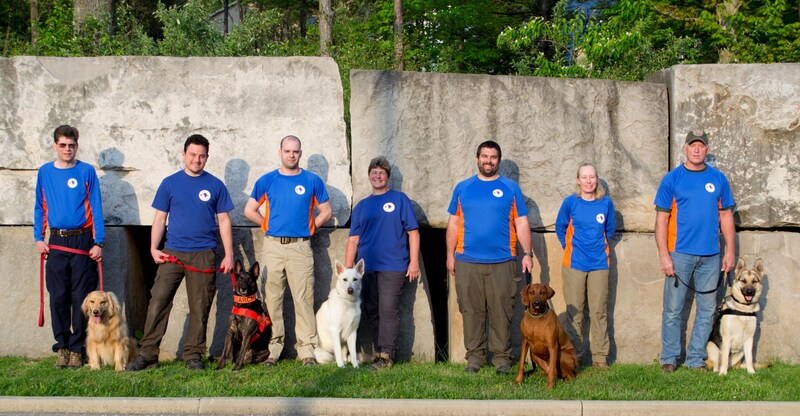 Argus is a canine search and rescue unit based out of Bloomington, Indiana. Our members train to standards established by the National Association for Search and Rescue (NASAR). Argus is an affiliate member of the Indiana Search and Rescue Association (INSARA). We assist local law enforcement agencies with searches for missing persons. We have a group of volunteers that train twice a week in all kinds of weather. Please check out our site and contact us if you are interested in joining our team!